We are Good Time Outfitters. 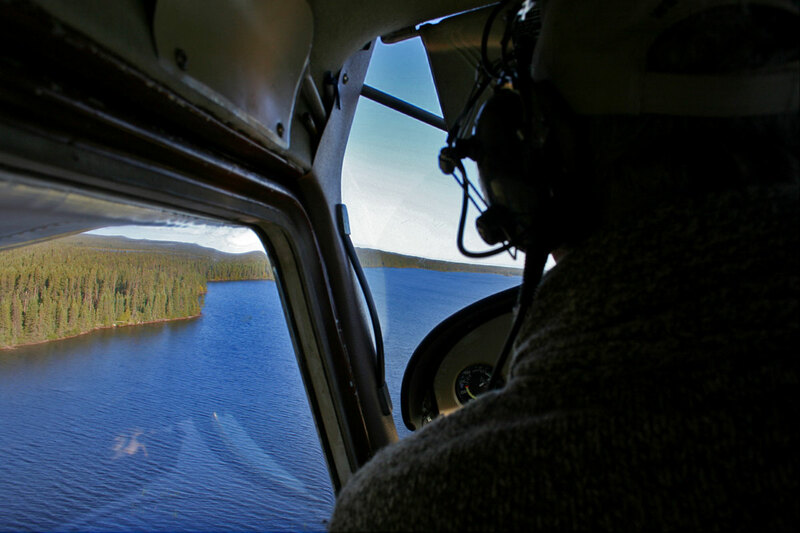 A remote drive-in and fly-in fishing and hunting destination, located in beautiful Northern Ontario. 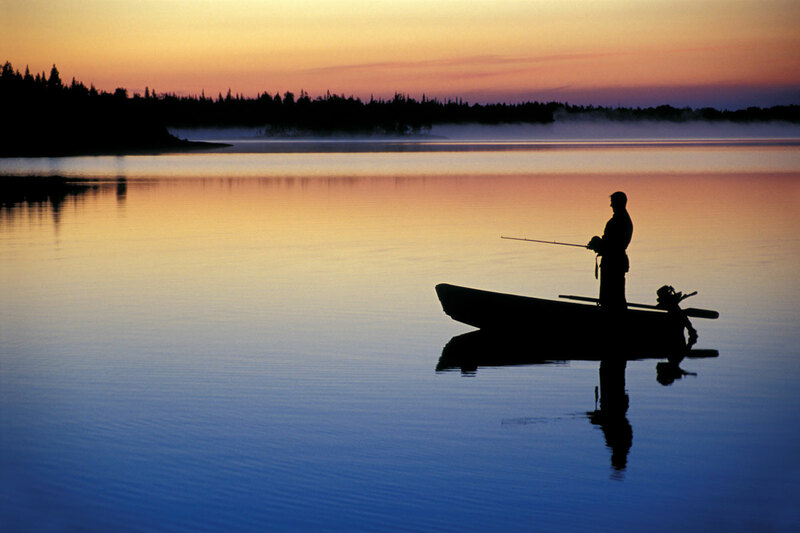 Offering four newly renovated, fully equipped housekeeping camps on some of the most distinct lakes and land. We offer five (5) and seven (7) day fishing packages, along with unlimited day hunting trips, at four remote locations in the true north of Ontario. The drive-in option is by argo only, since these camps are still in very remote locations, accessible only to paying customers. Guests are to drive to Cochrane, where they will have access to free parking located close to their final destination. We stand for a good time, plain and simple. We decided to purchase a few outpost camps that were for sale in order to offer a fishing and hunting experience that is not just successful, but about one to remember. We have been working very hard in order to create an environment that you will want to come back to. 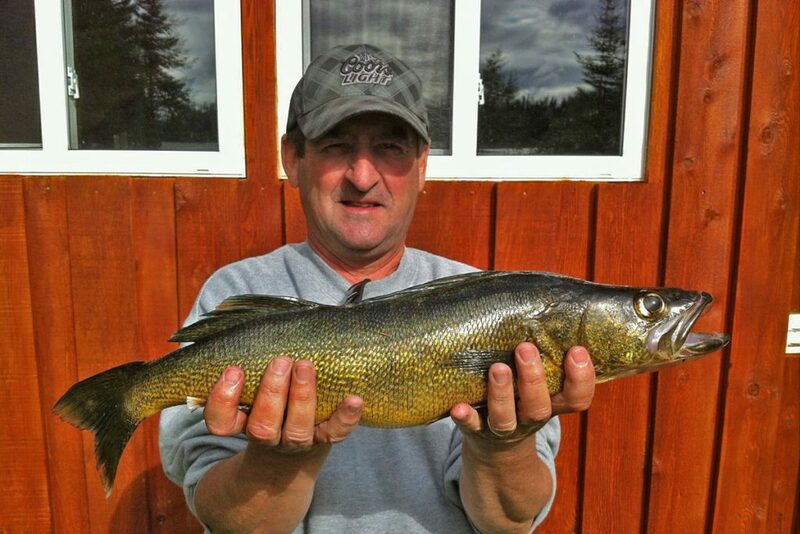 We are all about making friends, not customers – by offering one of the best fishing and hunting experiences in Northern Ontario. Our camps are second to none, our boats are in great shape, and our packages easily affordable. The fish, the weather, the scenery… we are lucky to live in such a beautiful country, where access to these assets are a big plus. So, please take a moment to look around. We hope you enjoy what you see. Our official invitation for a northern good time has been issued. Join us when you can! A good time may be closer than you think. You can find us in Cochrane, Ontario. Approximately seven-hundred (700) kilometres from urban cities like Ottawa and Toronto. We are closer to five-hundred and fifty (550) kilometres away from Sault Ste. Marie and the Michigan border. The average distance to our camps is one hundred and forty two (142) kilometres. Once you reach our base in Cochrane, we will give you directions to your final destination, where you will experience a northern good time. Flights with Porter Airlines are available to Timmins, with a shuttle service that can be arranged, in order to get you to your destination. Join us for a northern good time. In case you wish to get in touch. Although our initial contact information can be found at the bottom of our sidebar menu, we have included it here as well, in case you need our complete address and want to send us a nice gift… or something.